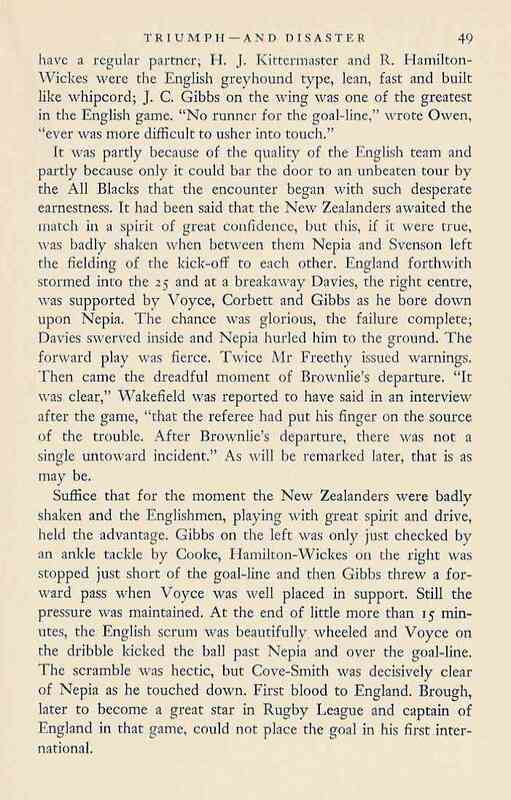 The first referee to send off a player in international rugby was Albert E Freethy of Neath when he sent off Cyril Brownlie, an All Black forward at Twickenham in 1925. 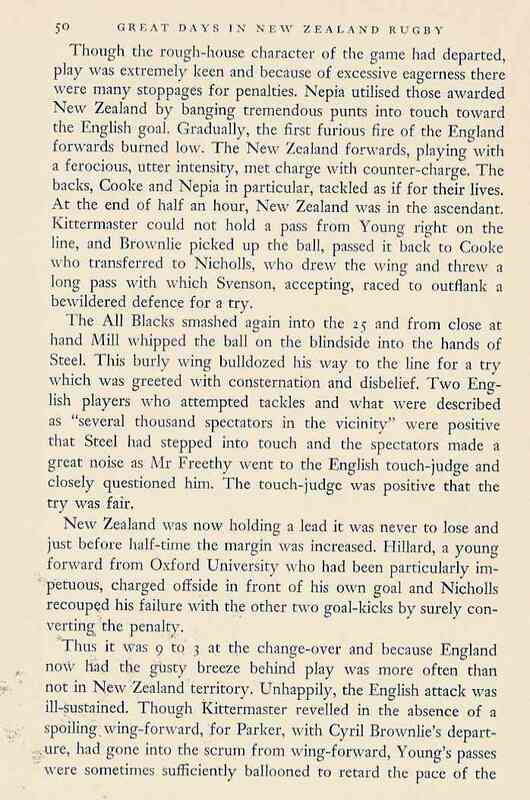 The match was always going to be a tough contest to control The English team coming off back to back grand slams in 1923 & 4, hadn't lost match in three years (v Wales in 1922) while the all conquering All Blacks were coming to the end of an unbeaten tour, having swept all before them, their last defeat was against the Springboks in 1921. In the first 8 minutes Freethy handed out 3 warnings to the battling forwards so it was no surprise when Brownlie stamped a prostrate English player, it was time for a player to walk. 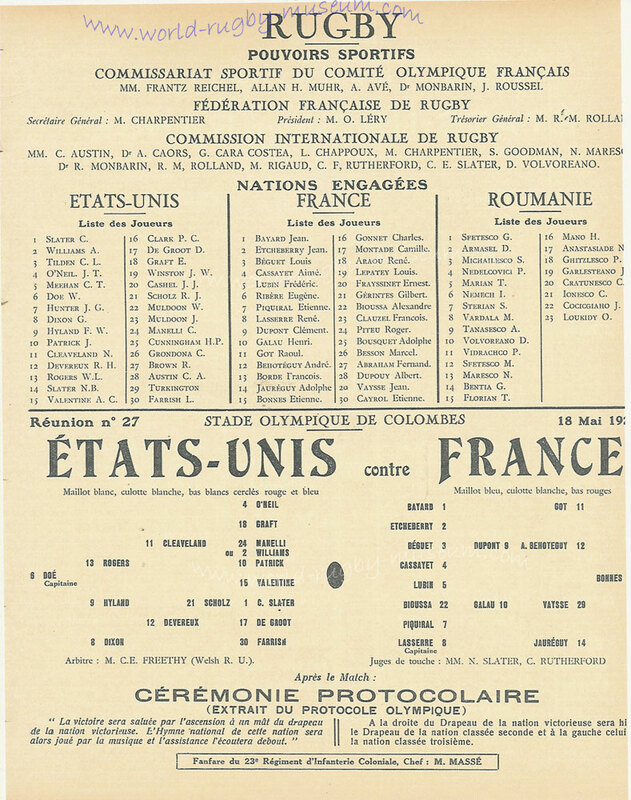 The Neath mane was without doubt one of the finest referees to grace international rugby, he was the man in the middle at the last Olympic Rugby Final in 1924 as well as controlling all France v England matches in Paris between the wars. Albert Freethy is best remembered for the Brownlie incident and his refereeing but as well as this he was a wonderful coach and a fine administrator, serving on both the Neath and Welsh Rugby Union commitees for a number of years. He was at least half a century ahead of the game when he used the unusual approach of chalking his teams tactics on a blackboard. As a school teacher at Alderman Davies School he guided his team, the Neath Ex-Schoolboys XV to four invincible seasons between 1922 & 1926. So successful was this team that they drew crowds of 4000 + when they played on the local Cwrt Herbert playing fields. 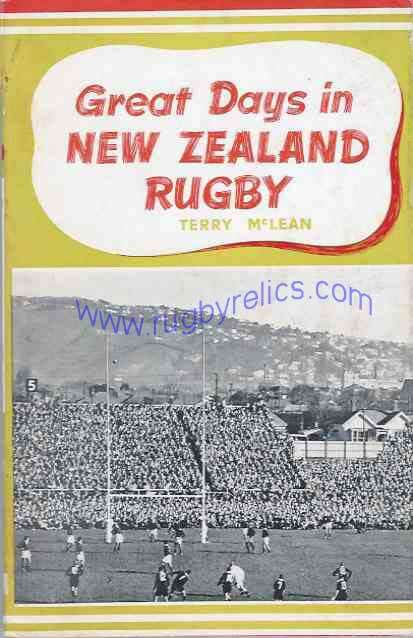 This is Terry Mclean's story of the sending off in his book "Great Days in New Zealand Rugby" published in 1959. 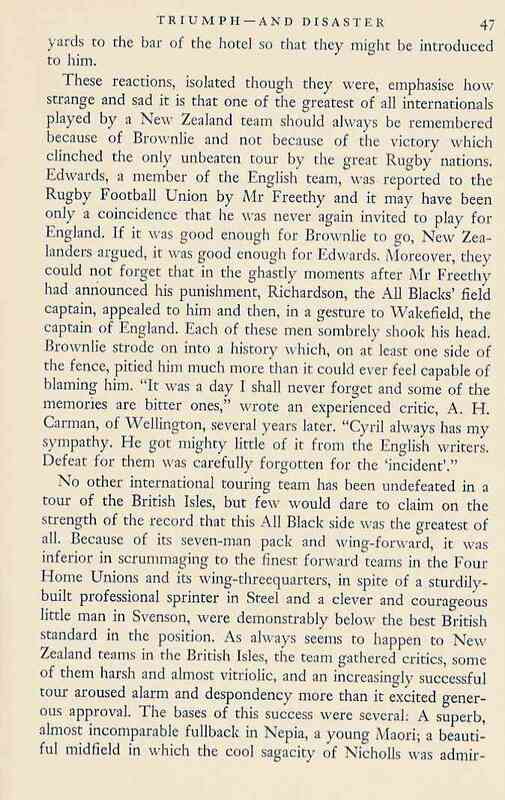 Englishman Gerald Holmes in his history of Midlands rugby upholds Freethy's actions and describes him as a man of 'moral strength and courage. 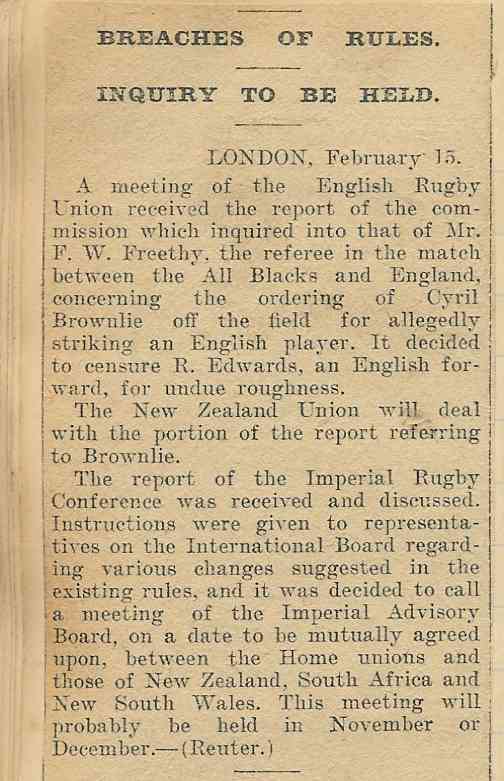 "Of the great referees I have seen in the past I have always had the greatest admiration for A. E. Freethy. 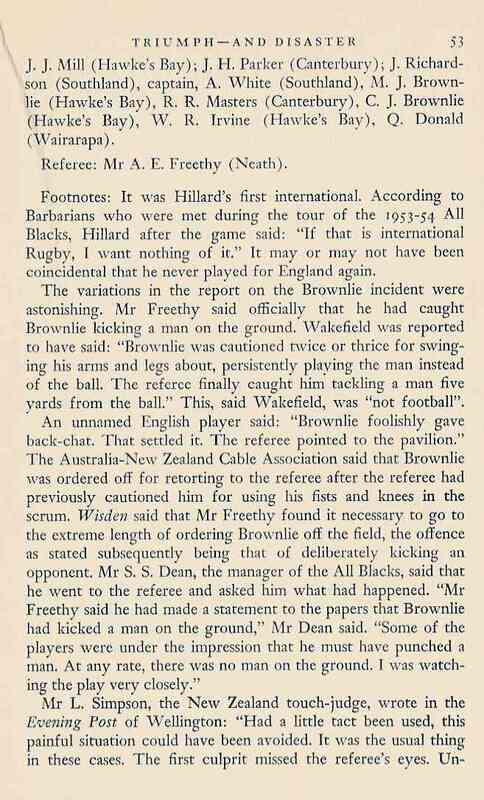 This courageous official it will be remembered caused quite a stir when he sent C. Brownlie, the All Blacks' 6 ft. 3 ins. 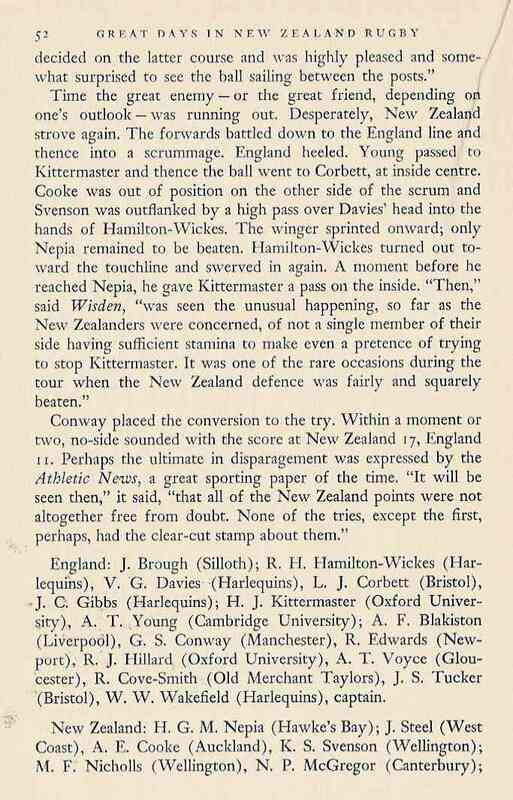 And 15 stone forward from the field at Twickenham in 1925. To get down to the real reason that made this Welsh referee take this drastic course, almost unprecedented in a match of such a character, I would like to take the liberty of quoting his own words. "In some loose play" he said, "the ball had been sent away, and two or three English forwards were lying on the ground. 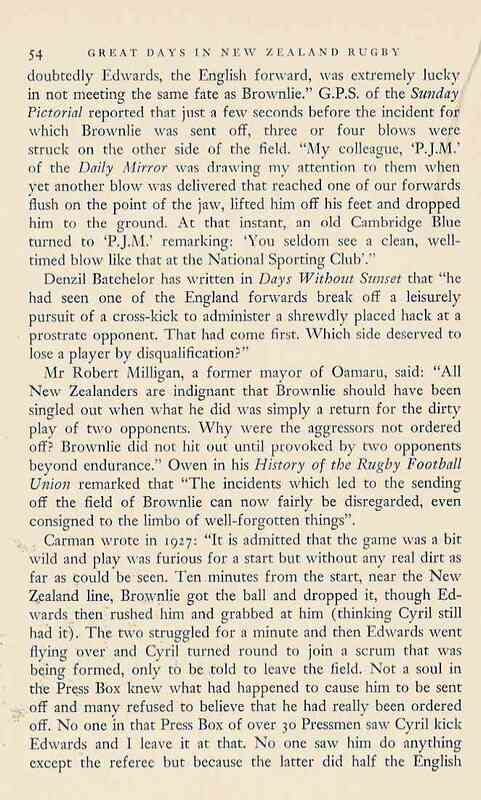 C. Brownlie was a few feet from them, and as he came back he deliberately kicked, on the leg, an English forward lying face downwards on the ground. I had taken my eye off. The ball for a moment, and therefore saw exactly what happened. Previous to this I had warned each side generally three times, and therefore I had no option but to send Brownlie off the field. I much regretted having to do this, but in the circumstances I had no alternative but to take this drastic action. " Personally I thoroughly agreed with his action, drastic as it appeared to be at the time, for whatever the surrounding circumstances, occasion, or player, if he transgresses the rules then he must pay the dire penalty. As a man of strength and moral courage, such as A. E. Freethy undoubtedly possessed, he could do nothing more." 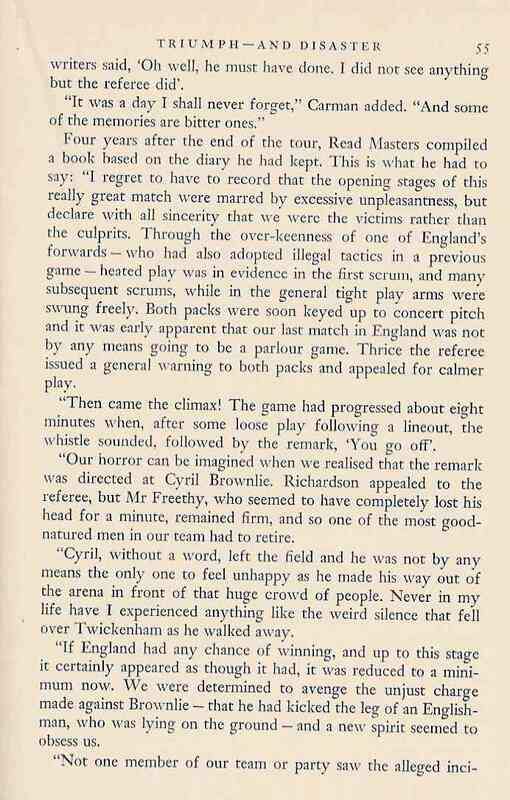 " FIELDS OF PRAISE " the official Welsh Rugby Union history by David Smith & Gareth Williams gives a more detailed view of Freethy's career as a coach, administrator & referee. 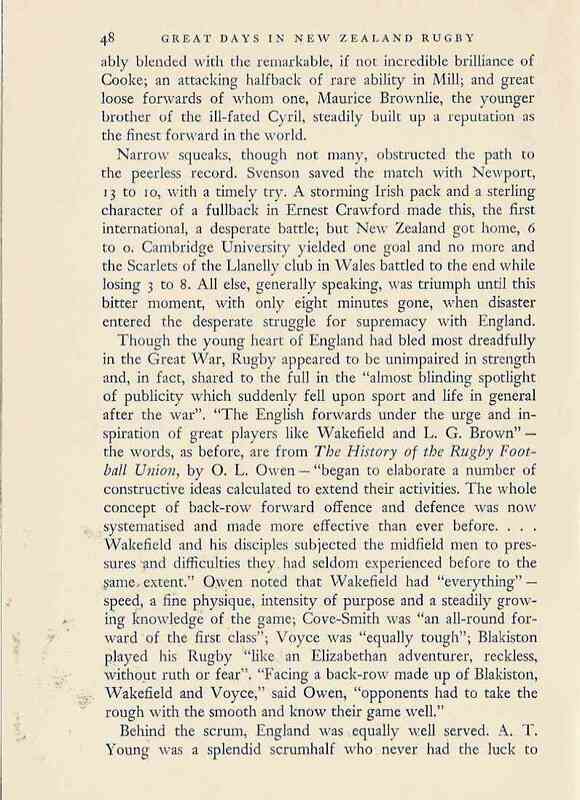 "Arguably, it was not the scholastic credentials that provided the basis for the Welsh rugby renaissance, but organisation and opportunity for regular coaching. The best organised, most regularly coached, most attractive and consistently successful side of the 1920s was not strictly a school side at all: it was a team of ex-schoolboys, gathered together and trained under the watchful and authoritarian eye of Albert Freethy of Cwrt Sart School, Neath. Freethy's own playing career as a full-back had been cut short by injury, but he went on to make more than a name for himself as one of Wales's finest referees. The first W.R.U. 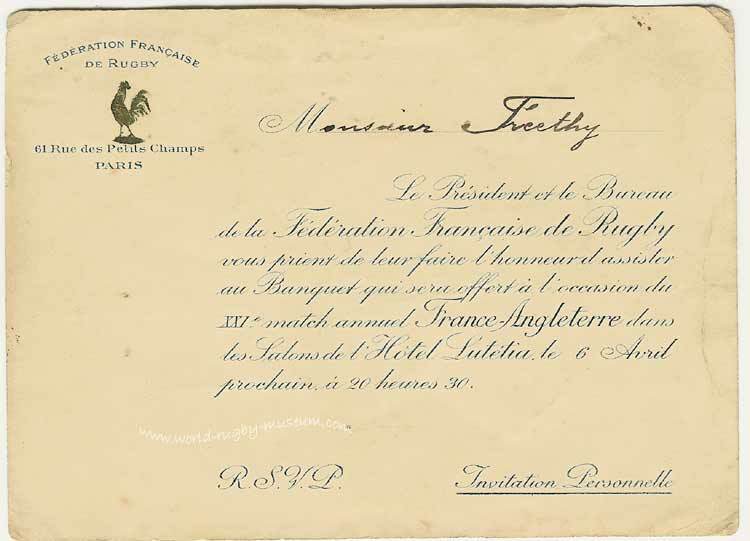 referee invited to control a club match in England (Blackheath V Cardiff, 6 November, 1920) he officiated at six Varsity matches ,the Paris Olympic Rugby final of 1924, and sixteen internationals between 1924 and 1931. 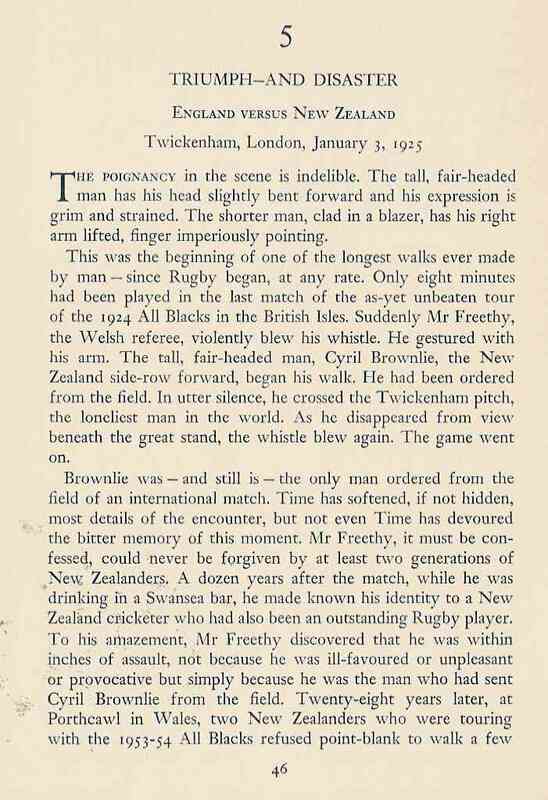 He immortalized himself by sending off Cyril Brownlie, of the 1924-5 All Blacks, in the eighth minute of their international at Twickenham, in front of the Prince of Wales. It was an action for which he was roundly condemned, although having warned both sides three times already, he was entirely within his rights in sending the next offender off. 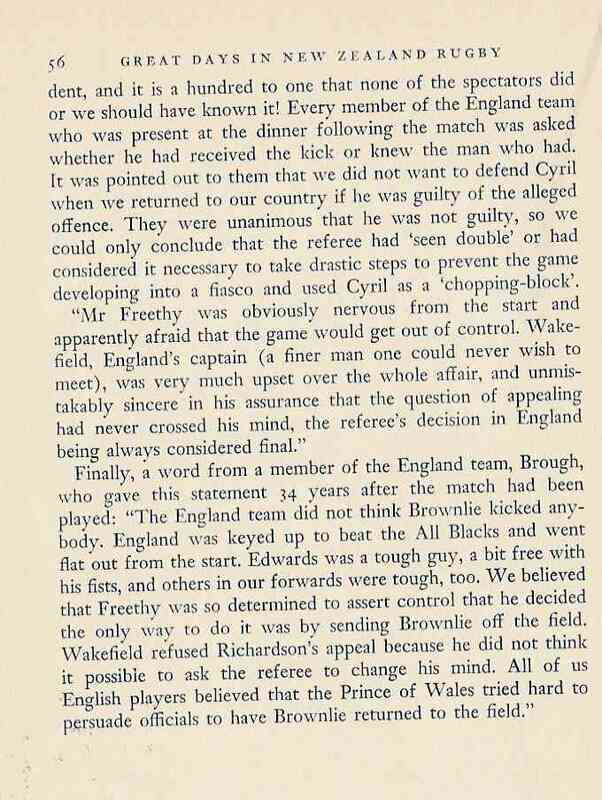 Whether Brownlie was the real culprit is debatable; he was certainly the offender Freethy saw, but many of those present thought Reg Edwards was very lucky not to be accompanying him. 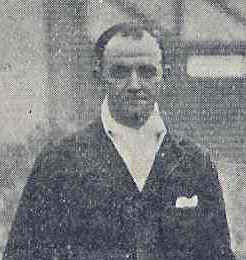 Despite the obloquy heaped on him by uniformed critics (including Welshmen: Teddy Morgan grimaced at 'this nasty decision') and contrary to popular belief, the incident did not blight Freethy's career as an international referee, for he went on to officiate at thirteen matches, five of them at Twickenham. He was elected to the W.R.U. in 1926 and subsequently became a selector, but in Wales at least, his fame stemmed mostly from feats achieved by his ex-school boys team. 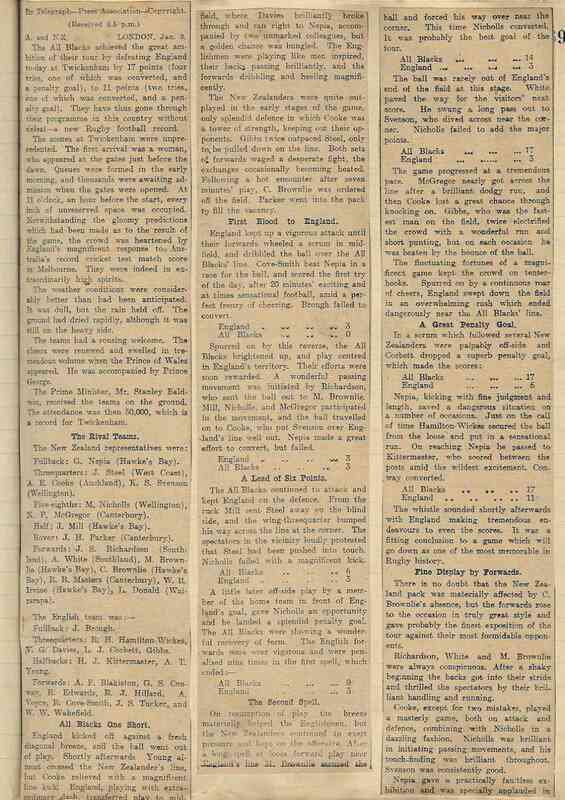 It was a side composed mostly of of Neath boys who had played in a local schools league and had been invincible in the Dewar Shield schools rugby competition in 1922 and 1923. Freethy kept the side together, and they became renowned throughout South Wales. A noted disciplinarian, the autocratic Freethy instructed his boys in technique on the field, and tactics on the blackboard. They played exciting, attacking, running rugby. 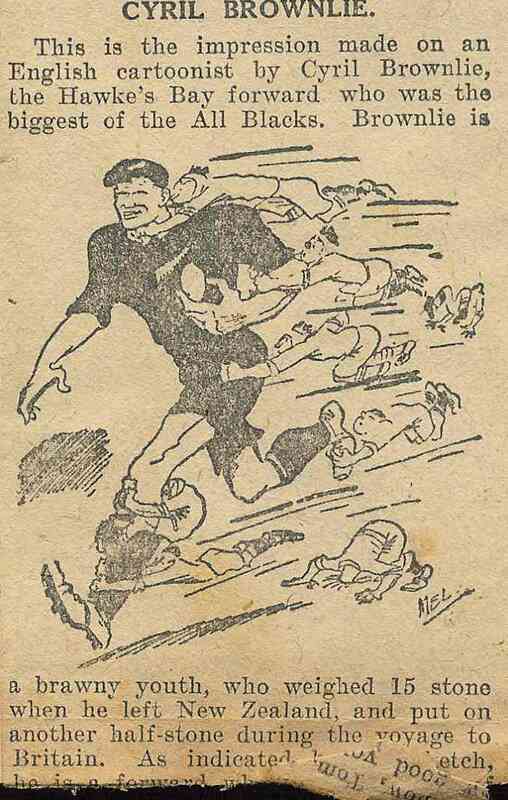 In their first full season, 1922-23, they played on the Gnoll and made £100 for Neath and £700 for charities. They went undefeated for four years, and their backs - Trevor Walters, hailed as another Percy Bush at fly-half, Sam Bates and Griff Bevan at centre, Howie Jones and Arthur Hickman on the wings - were easily the peer of the best in senior football. In February 1925 they met a star-studded Christ College, Brecon, side at the Gnoll, and beet them 6 - 3 in front of a crowd of 5,000. 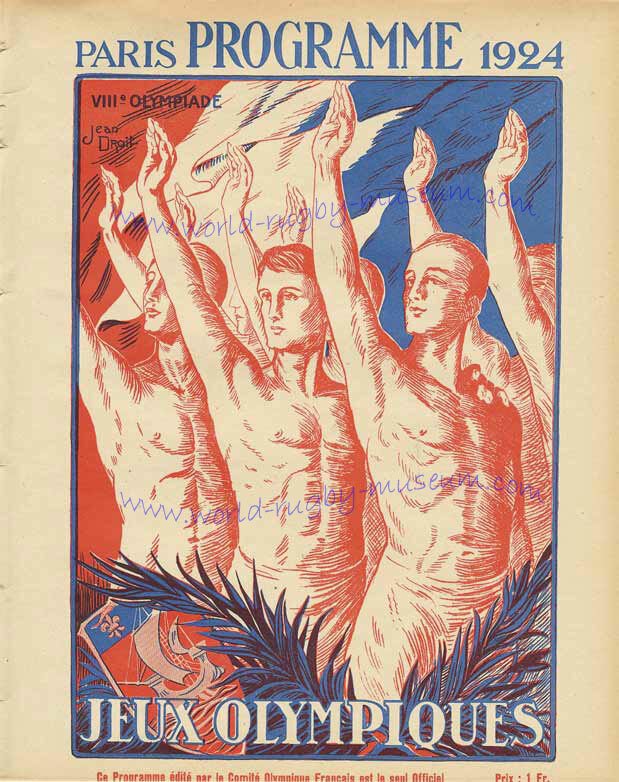 In February 1926, they beat Llandovery 18 - 4, Christ College 18 - 5 within a week. Such was the success, and the attractiveness, of Freethy's brilliant youngsters that friction developed with the Neath club. Neath understandably, wanted to include some of them on its own side, but Freethy felt that 'the spirit of Welsh rugby was not that it should be', and asked to be allowed to keep his side together for a couple more seasons; were he to release a few now, the whole side would disintegrate. Smarting at Freethy's refusal, Neath refused him the use of the Gnoll, but playing at Cwrt Herbert, the 'Invincibles' still drew larger crowds than the town team. They lost their invincibility at Cardiff Arms Park on 30 April 1927, to a Cardiff ex-schoolboys team including Norman Fender and Tommy Stone. 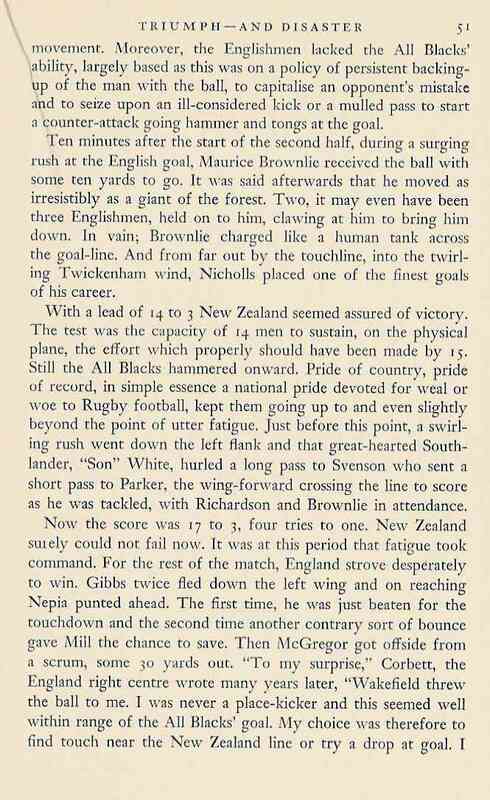 It marked the end of an era of ex-schoolboy rugby, and the concept of youth rugby would not be revived until the 1940s but several of Freethy's stars orbited into senior football. 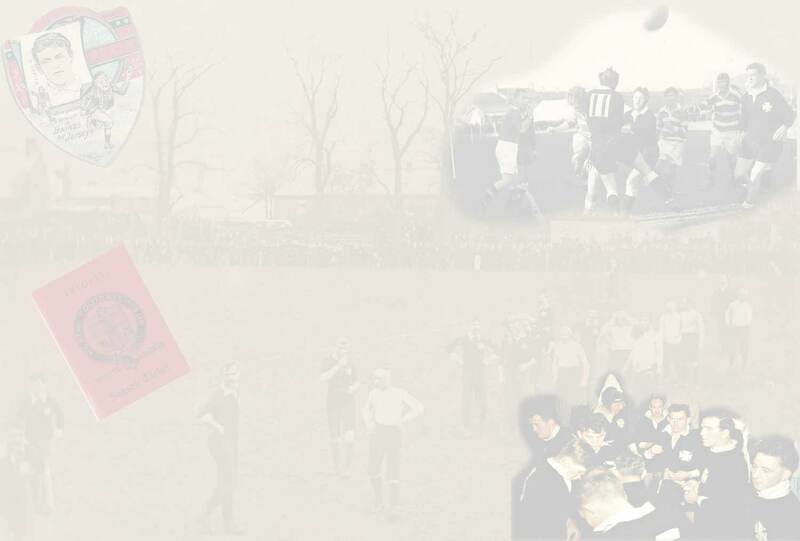 Neath, certainly, owed its great season of 1928-29, when only four matches in forty nine were lost and 930 points scored, to influx of ex-schoolboys like Howie Jones, Arthur Hickman and Tom Day, all of whom went on to win full international caps in the early thirties." 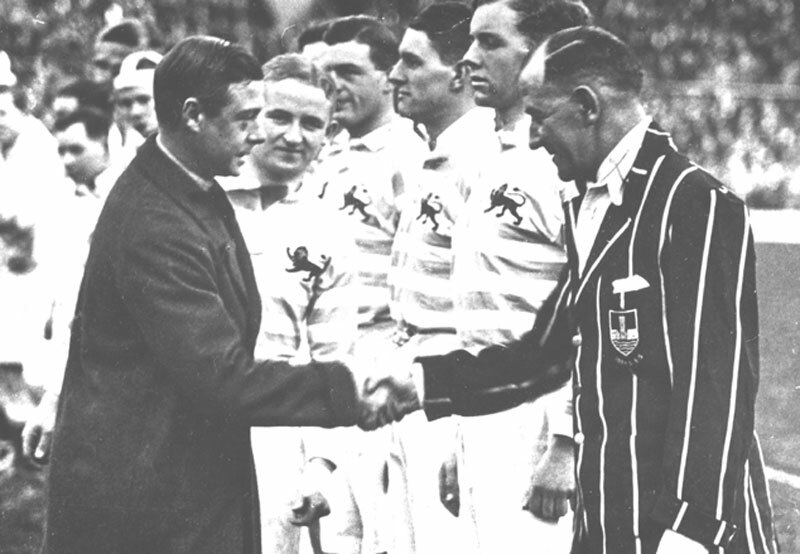 The above photo is of Albert Freethy, pictured on the right in his Neath RFC blazer meeting the Prince of Wales (later to become the Duke of Windsor) prior to a Varsity match at Twickenham. 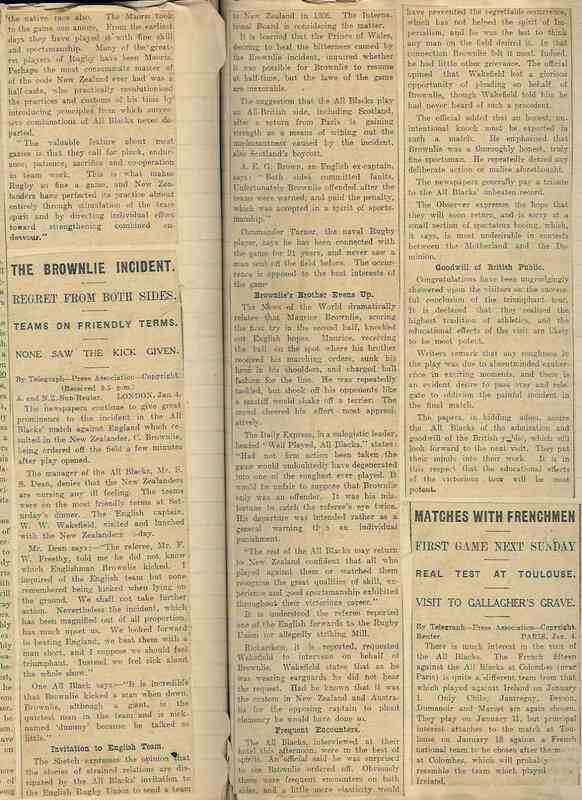 Freethy refereed the annual Oxford v Cambridge classic match on 6 occasions, 1923, 1925, 1927, 1929, 1931, 1932. 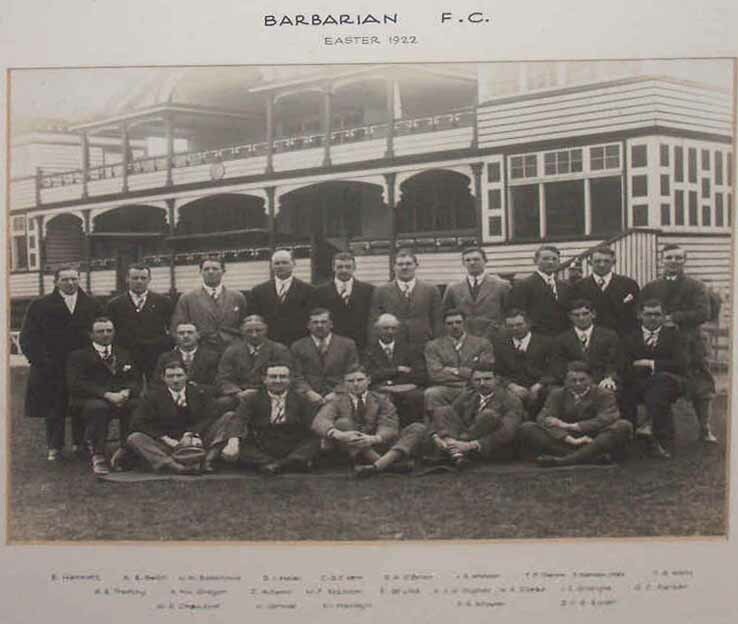 Barbarians Easter tour 1922, Albert Freethy, pictured far left in the middle row, this photograph was part of the personal collection of Albert Freethy which was eventually passed on to Rees Stephens. This photo was taken in front on the cricket pavilion at Cardiff Arms Park. Albert Freethy was not a bad cricketer. 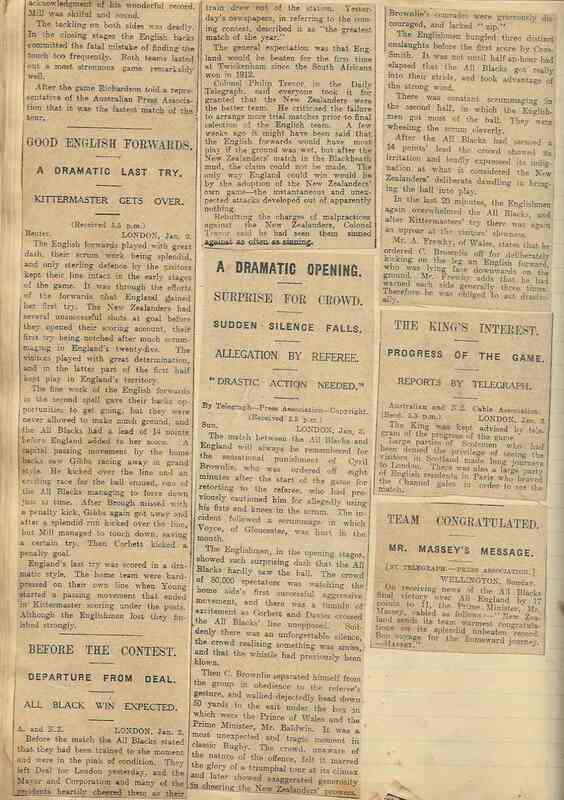 According to the Mid Glamorgan Herald & Neath Gazette dated 4 Jul 1908 he was a previous captain of Old Melyn Cricket Club and was selected to play for Glamorgan against Wiltshire that week.